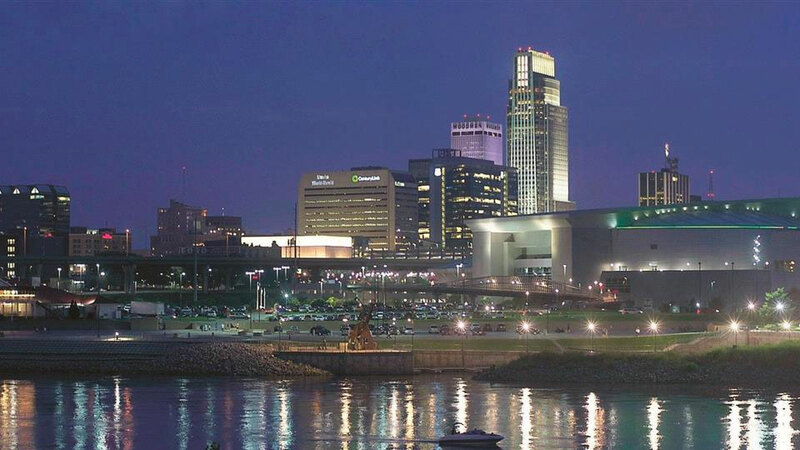 The Durham School of Architectural Engineering and Construction and the University of Nebraska-Lincoln are hosting the first smart building workshop in Omaha, on November 9, 2018, at the Scott Conference Center. This one-day workshop brings together A.I. and building experts from industry, academia, and national labs to explore the current and potential technologies of smart buildings. Confirmed guest speakers include professors, professionals, and researchers from Amazon, UC Berkeley, UC Boulder, Iowa State, PNNL, Emerson Electric, Department of Energy, and the list is growing! For details about the workshop, and to register online, visit https://unl-smart.github.io/SBIoT2018/. Registration is limited, so reserve your spot now.